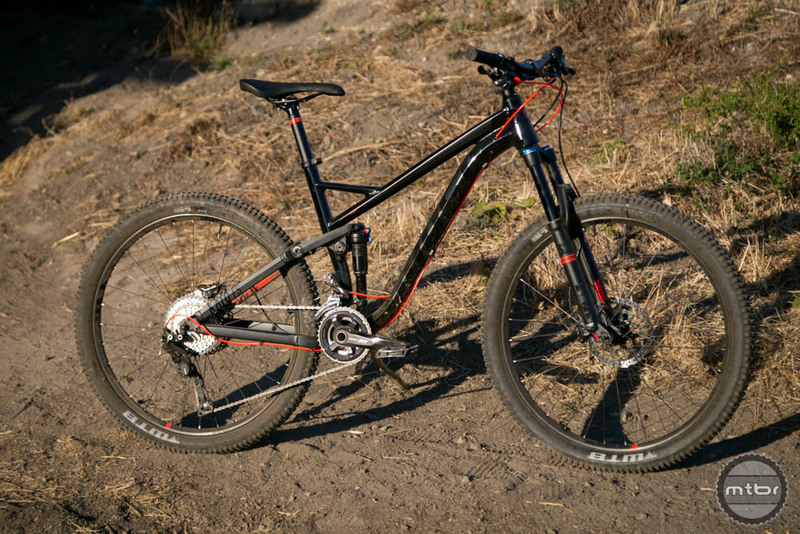 The Riot 7 LC from GHOST is a unique bike offering 130mm of travel rolling on 27.5″ wheels. 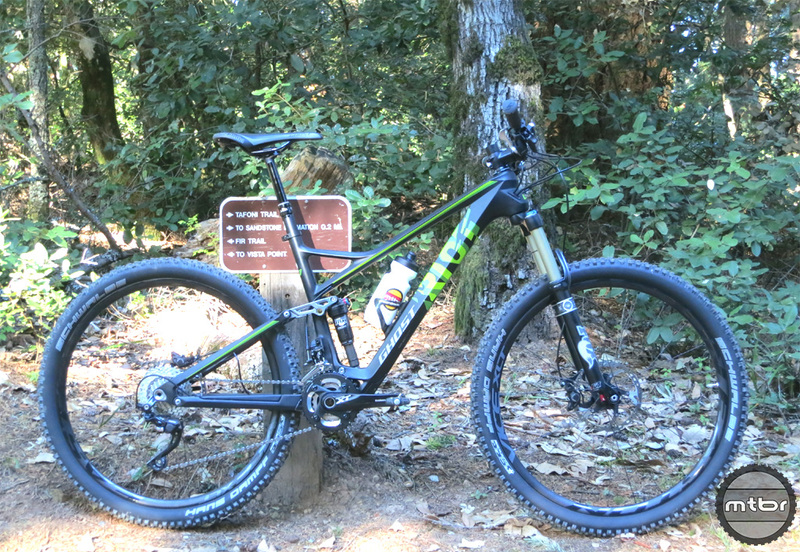 Capable and fun, this bike likes to be run hard. 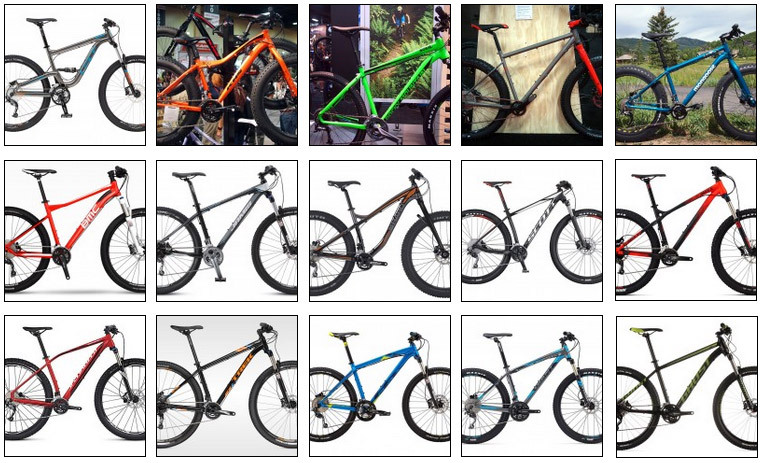 Ghost is a well-known German bike brand that is coming to the US exclusively through REI. 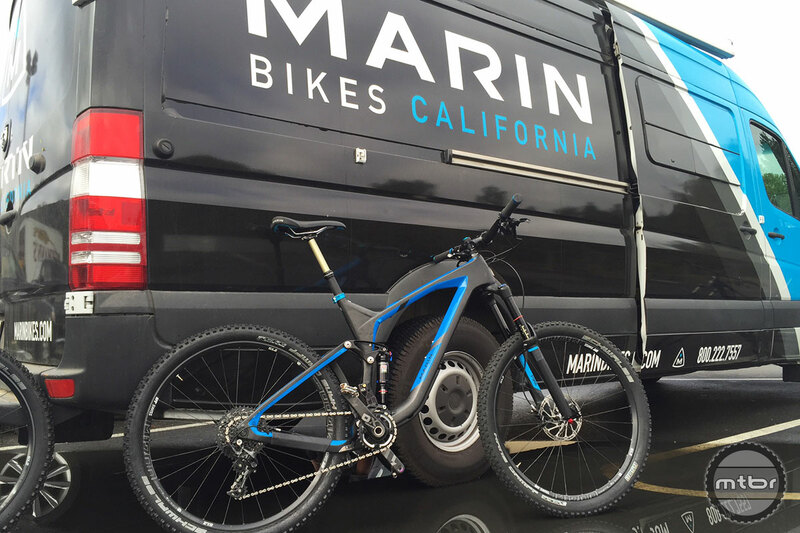 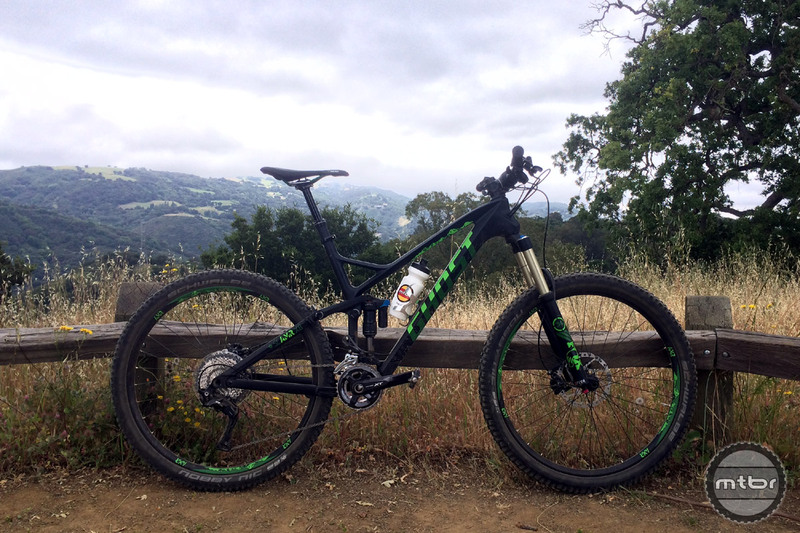 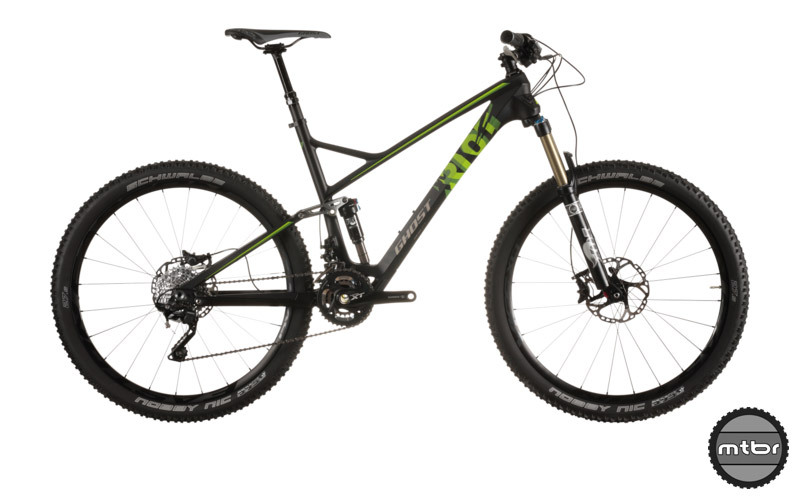 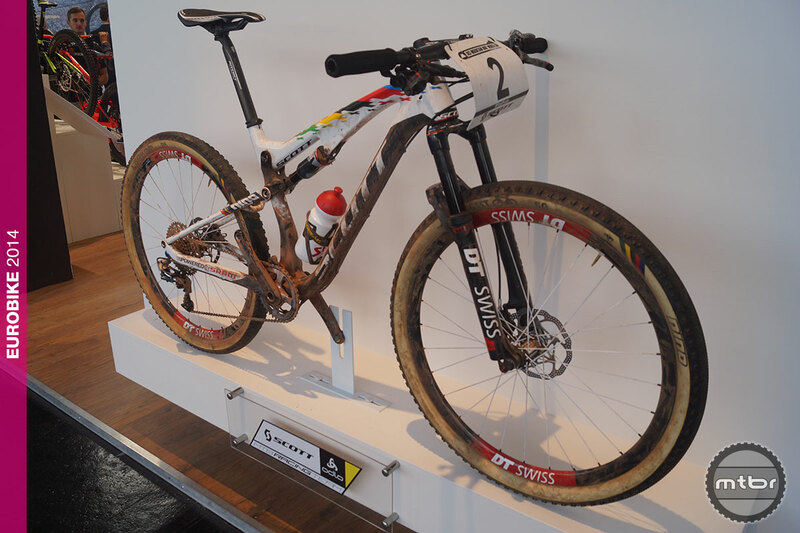 The Riot 7 LC is their carbon all mountain – trail bike with 130mm of travel and 27.5″ wheels.